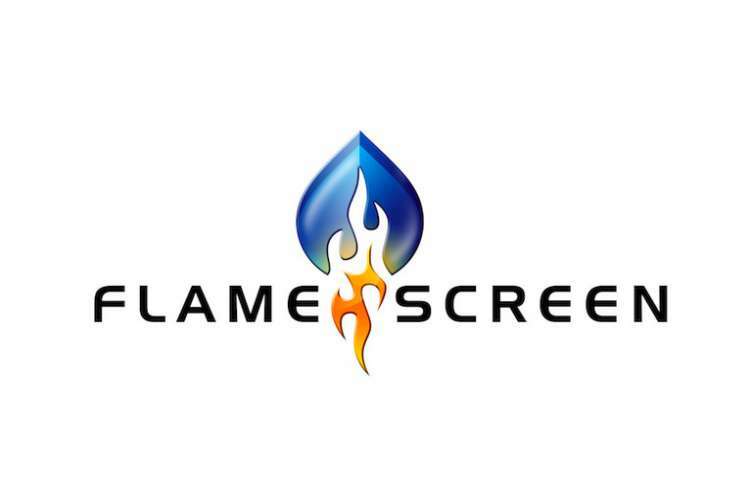 Flame Screen Ltd are a specialist marine safety company providing high quality on board flame retardant treatments to the superyacht industry in Europe, Turkey and Florida, US and beyond. The product Emalfon-i can be used to treat items such as cushions, curtains, blinds, rugs, upholstery, mattresses, bed covers and carpets. Have you done everything you can to protect your superyacht from the devastating impact of fire? Flame Screen Ltd can add another level of safety to your vessel, giving you peace of mind. Flame Screen Ltd flame retardant technology provides an invisible layer of protection to superyacht furnishings and textiles which are compliant with MCA MGN 453 (M) and LY2/LY3 regulations, furthermore Flame Screen Ltd uses some of the world’s most advanced liquid flame retardant technologies, applied by textile specialists, offering unparalleled service to all their customers.